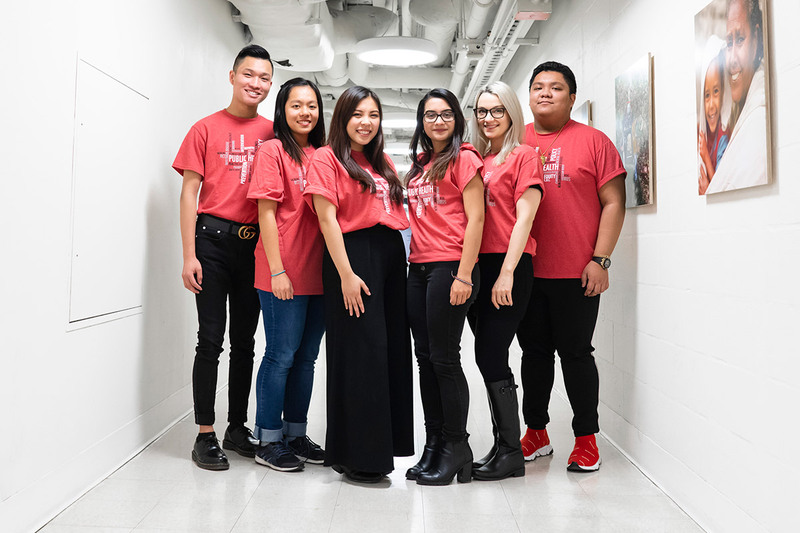 SPHA is an official student group whose purpose is to integrate and unify students across the multiple graduate and undergraduate departments and programs at the UW School of Public Health, and to create a consolidated voice to address student concerns as they arise. We seek to promote a positive educational experience for all students by creating interdisciplinary learning experiences; encouraging open communication between departments and between students, the Dean’s Office, and other SPH decision-making bodies; and promoting cross-departmental social interaction for the purposes of enjoyment and networking. All registered students in the School of Public Health are entitled to automatic membership. Interested students from other departments may also apply to become a member. SPHA is governed by a board that represents the major departments in the school: Biostatistics, Epidemiology, Environmental Health, Health Services and Global Health as well as the interdisciplinary programs (nutritional sciences and public health genetics). Stay updated on SPHA events and activities! Like us on Facebook! Roxanne is a senior in Public Health-Global Health, with a minor in Education, Learning and Society. She is interested in research, policy, education and community programming, and plans to pursue an MPH in maternal and child health. She is the mentorship chair for the Filipino Association for Health Careers and a success coach for UW Academic Support Programs. She also volunteers for the UW Food Pantry and Bloodworks Northwest. She hopes to create a more inclusive and active SPH community through both social and professional development events. LJ is a senior in Public Health-Global Health, and he plans to pursue Master's degrees in Health Administration and in Business Administration. He was born in the Philippines and raised in Seattle and Brooklyn. 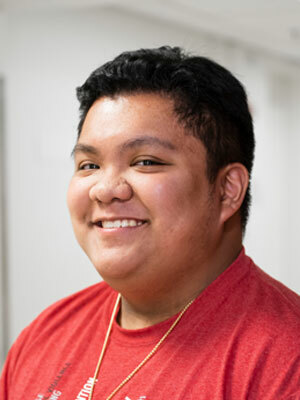 In addition to his role on SPHA, LJ serves as marketing co-chair for the Filipino Association for Health Careers. He has also worked as an intern for AmeriCorps, leading community outreach for Neighborcare Health, and as a clinical policy writer and administrative intern for the Work Clinic. He hopes to help foster a community for all students in SPH and to amplify student voices to effect change in the School. Kenneth is a senior in Public Health-Global Health. 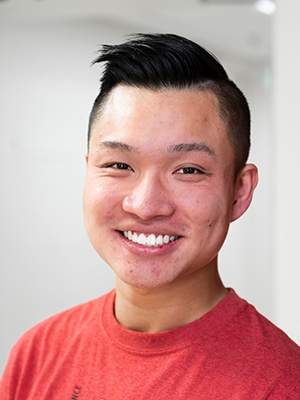 Originally from San Francisco, Kenneth came to the UW to pursue his dreams of being a physician. He is extremely passionate about the intersection between health care and research, with an emphasis on improving care among underserved populations. He does volunteer work with the UW Medical Center's General Internal Medicine Clinic and Street Youth Ministries and is the secretary of the UW American Lung Association. He also engages in research opportunities related to childhood autism, alcohol consumption and pelvic trauma. As secretary of SPHA, he hopes to use his leadership skills to promote students' personal and professional development by fostering rich interactions with SPH. Ashley is a senior in Public Health-Global Health. Her interests include social welfare, sexual health, mental health, nutritional studies and community-based health care. 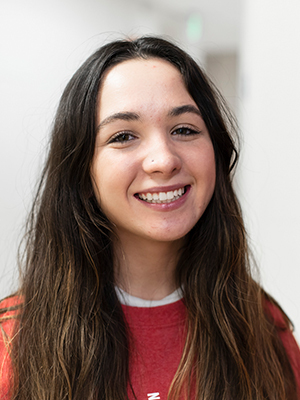 On top of SPHA, Ashley is the community outreach intern for ASUW's Student Disability Commission and the alumni and marketing coordinator for a registered student organization called Camp Kesem. She loves children, activism and advocacy, sunshine, reading and spending time with loved ones. Rosheen is an MPH student in the Community-Oriented Public Health Practice program. She graduated from the University of California, Berkeley in 2015 with a BS in Public Health and Molecular & Cellular Biology. As an undergraduate, Rosheen took part in the 2015 International Emory Global Health Case Competition as a team captain and created Berkeley's first chapter of Partners in Health Engage. After graduation, she worked on health systems research at the National Academy of Medicine in Washington, D.C., and as a research fellow with the U.S. Department of Health and Human Services - Health Resources and Service Administration (HRSA), where she was responsible for collecting, analyzing and translating data gathered from HRSA-funded health centers. Rosheen is especially interested in the impact of health care delivery system changes on health disparities, as well as community-based program planning, implementation and evaluation. 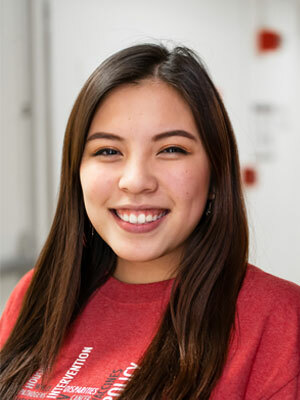 Cindy is a sophomore pursuing a BA in Public Health-Global Health and a minor in Diversity. 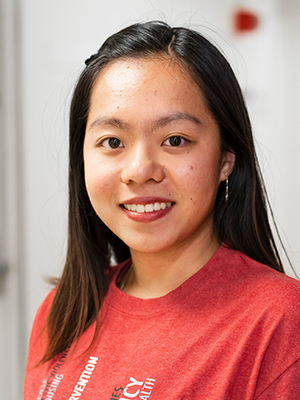 She is a volunteer at the Asian Counseling and Referral Service organization, where she addresses unequal health care access for minorities, provides immigration services and works as an assistant in various skill-building classes. Cindy hopes to utilize her experience and skills to create a supportive and engaging environment for all students in public health. In her free time, she can be found around campus drawing or at the IMA (Intramural Activities building). Emahlea is a first-year MPH student in the Nutritional Sciences Program. She grew up in Dayton, Ohio, and moved to Washington state in 2015. She first became interested in public health during her undergraduate studies in dietetics at Seattle Pacific University. 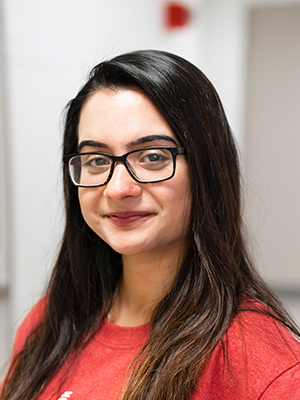 Emahlea's research career has taken her to various institutions across the U.S., including the National Cancer Institute and Fred Hutchinson Cancer Research Center. 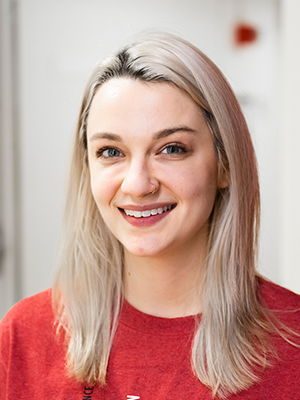 She was awarded Outstanding Dietetics Student of the Year in 2018 by the Washington Academy of Nutrition and Dietetics. Emahlea is passionate about nutritional epidemiology, reducing nutrition-related health disparities and promoting evidence-based nutrition science. She currently lives with her husband and two cats in downtown Seattle and enjoys spending her free time cooking, exercising and trying new foods.